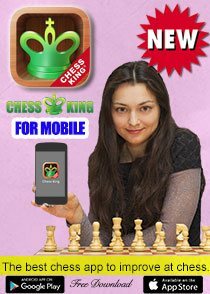 More interesting chess promotion happening in India as the World Chess Championship draws near! 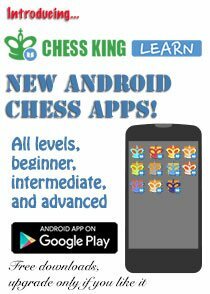 World Chess Champion Viswanathan Anand's sponsor NIIT has launched a nice campaign via social media to give gifts and prizes to chess fans. 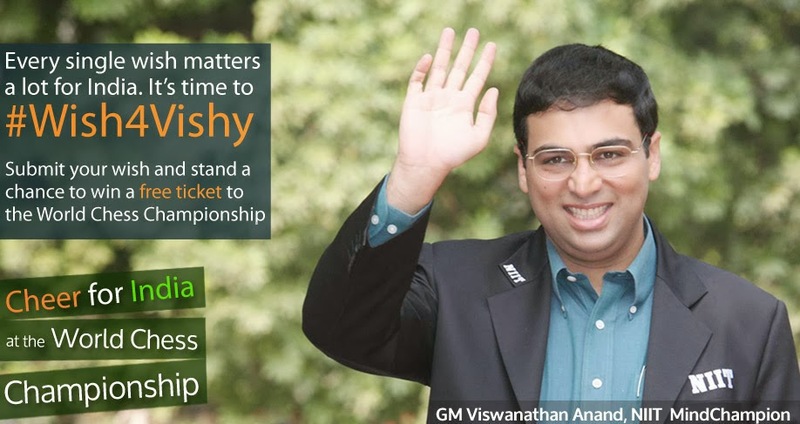 This chess campaign is by NIIT Limited - Asia's largest IT trainer - who unveiled today #Wish4Vishy http://www.wish4vishy.com and additional social media events to enable chess fans to cheer for reigning World Chess Champion and NIIT MindChampion Viswanathan (Vishy) Anand, as he prepares to take on challenger world number oneMagnus Carlsen, at the World Chess Championship 2013, to be held between November 7 - 28, 2013 in Chennai. In his glorious career spanning over 25 years, World Chess Champion Grandmaster Viswanathan Anand has taken Indian chess to great heights. 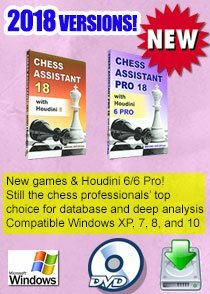 NIIT is asking chess fans to wish the World Champion good luck. 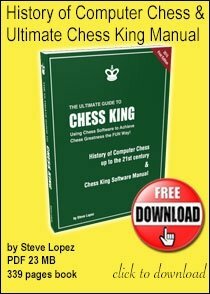 The best entries stand a chance to win free ticket during the World Chess Championship 2013 and special gifts on every alternate day, for the best wish expressed. Speaking on the #Wish4Vishy initiative, World Chess Champion and NIIT MindChampion, ViswanathanAnand said, "I would like to thank everyone for the amazing wishes. To all the friends who have sent intheir wishes for me through NIIT's Wish4Vishy initiative, I would like to say that every single wish means a lot to me. Thank you for the fantastic support and your love." The Microsite http://www.wish4vishy.com would be the hub of all the wishes pouring in. There is an Instagram Feed, Twitter Feed, Facebook feed as well as wishes coming in straight from the microsite that would be visible. 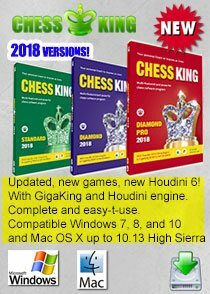 Read further at a nice website with more reports on the World Chess Championship 2013 between Viswanathan Anand and Magnus Carlsen. Quite interesting. so this is how it happens in India. 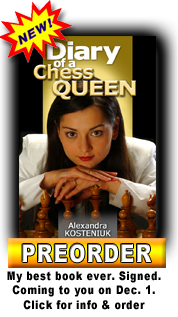 Cannot wait for the chess to start. You should see the excitement in Chennai. 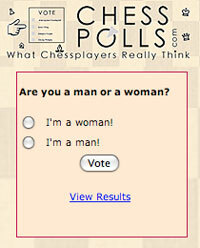 Chess is all over. This is going to be great everyone. Try and come.